The Reliance Cement Company (RCC), a subsidiary of Reliance Infrastructure, has started e-tailing facility in three states to provide cement online to customers. \"The e-tailing facility is available for a minimum order of 25 bags,\" the company spokesperson said. Initially, the facility is available in Uttar Pradesh, Madhya Pradesh and Maharashtra, the company said. 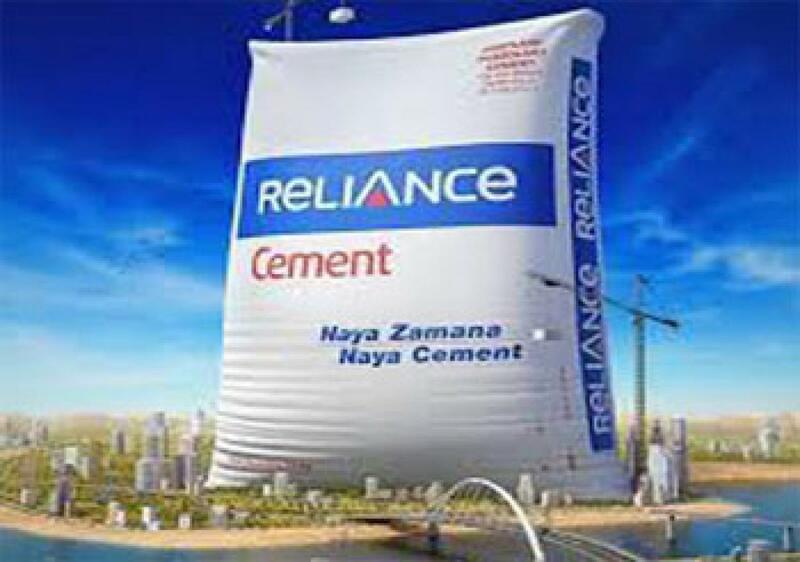 Lucknow: The Reliance Cement Company (RCC), a subsidiary of Reliance Infrastructure, has started e-tailing facility in three states to provide cement online to customers. "The e-tailing facility is available for a minimum order of 25 bags," the company spokesperson said. Initially, the facility is available in Uttar Pradesh, Madhya Pradesh and Maharashtra, the company said.